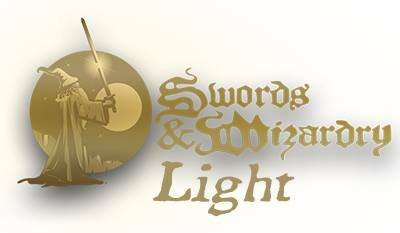 I'm hoping to upload the files for Swords & Wizardry Continual Light to RPGNow and CreateSpace sometime tomorrow. 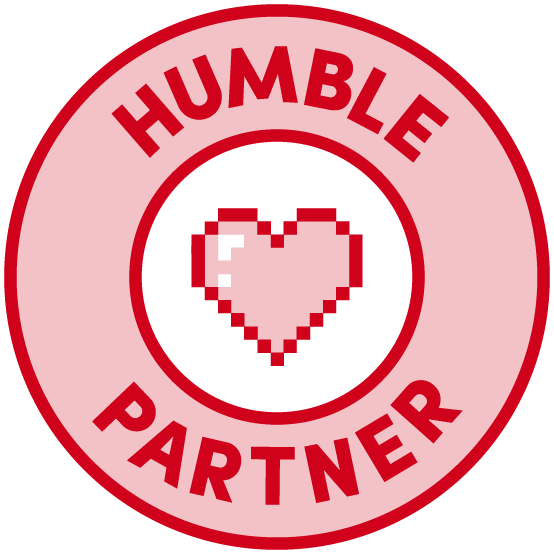 If all goes well, it should be ready for download this weekend. Pricing will be PWYW at RPGNow, both for the PDF and for the Print copy once it goes live (POD will have to wait on proof approval, so it may take a few weeks before its available). There will be a color cover version and a greyscale cover version to accommodate those that wish to print at come. 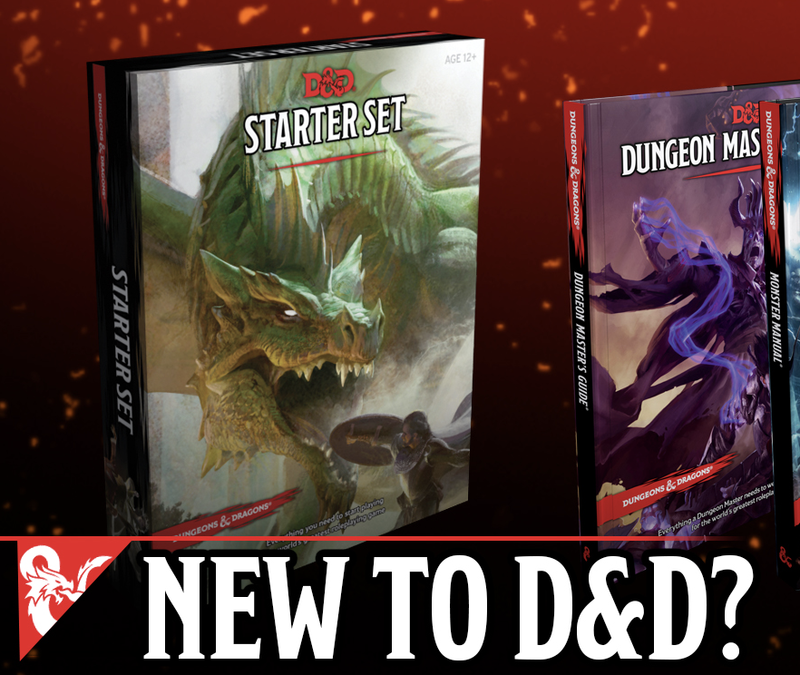 Createspace will be POD and probably priced at a buck above cost. 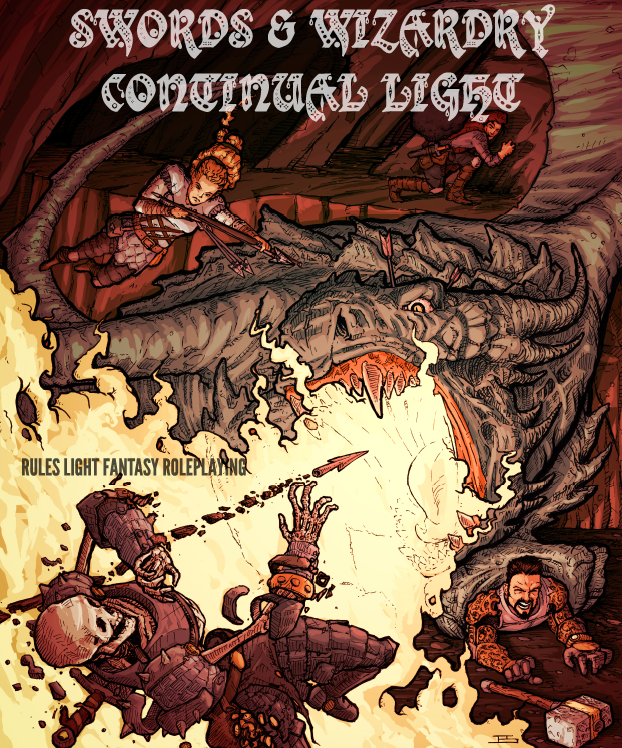 Swords & Wizardry Continual Light is 17 pages of rules covering the four core races, four core classes (and eight optional classes), seven levels of play (with optional rules for 7+), magic items, monsters and all the goodness that you need to play - except for a handful of six-sided dice and a twenty-sided die.